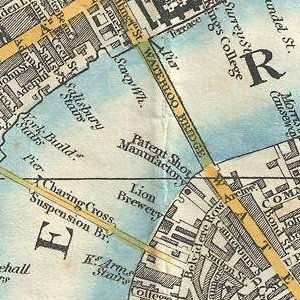 Euston Road runs from Marylebone Road to King's Cross. The road is part of the London Inner Ring Road and forms part of the London congestion charge zone boundary. 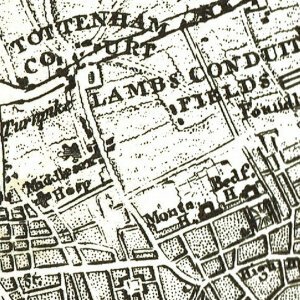 The road provided a new drovers' road for moving sheep and cattle to Smithfield Market avoiding Oxford Street and Holborn, and ended at St John's Street, Islington. 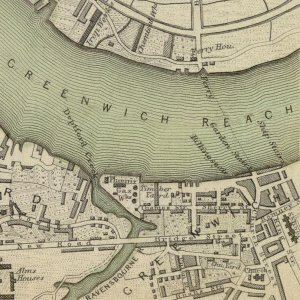 It provided a quicker route for army units to reach the Essex coast when there was a threat of invasion, without passing through the cities of London and Westminster, and was a barrier between the increasing urban sprawl that threatened to reach places such as Camden Town. 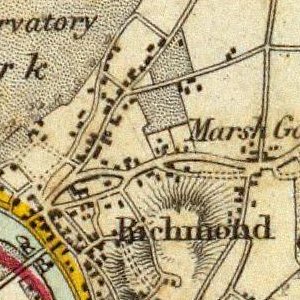 A clause in the 1756 Act stipulated that no buildings should be constructed within 50 feet of the road, with the result that most of the houses along it lay behind substantial gardens. 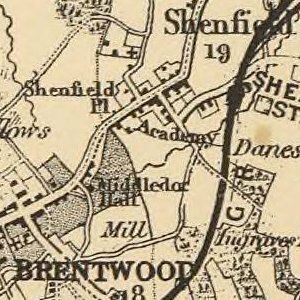 During the 19th century the law was increasingly ignored. 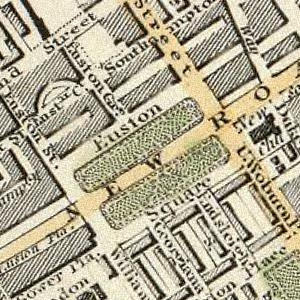 Euston Station opened on the north side of New Road in July 1837. 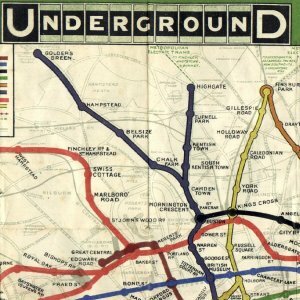 It was planned by Robert Stephenson on the site of gardens called Euston Grove, and was the first mainline station to open in London. 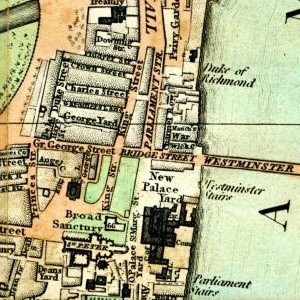 The Dukes of Grafton had become the main property owners in the area, and in 1857 the central section of the road, between Osnaburgh Street and Kings Cross, was renamed Euston Road after Euston Hall, their country house. 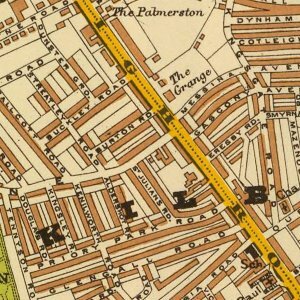 The eastern section became Pentonville Road, the western Marylebone Road. 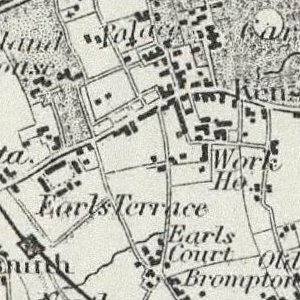 The full length of Euston Road was dug up so that the Metropolitan Railway could be built beneath it using a cut-and-cover system and the road was then relaid to a much higher standard. St Pancras station opened in 1867, with the Midland Grand Hotel in 1873. The area around the junction with Tottenham Court Road suffered significant bomb damage during the Second World War. 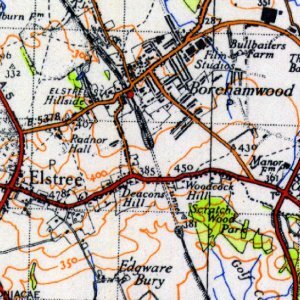 Patrick Abercrombie's contemporary Greater London Plan called for a new ring road around Central London called the 'A' Ring, but post-war budget constraints meant that a medley of existing routes were improved to form the ring road, including Euston Road. An underpass to avoid the junction with Tottenham Court Road was proposed in 1961, with construction taking place in 1964. Euston Square is a London Underground station near Euston station, at the corner of Euston Road and Gower Street, just north of University College London. 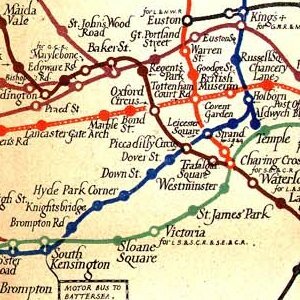 The station opened in 1863 as Gower Street, changing to its present name in 1909. In late 2006 the new entrance on the south side of Euston Road opened in a corner of the new headquarters of the Wellcome Trust replacing the old entrance. There is also a subway entrance on the north side of Euston Road. 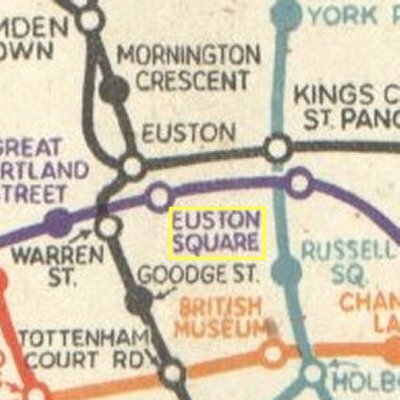 In December 2005 Network Rail announced plans to create a subway link between the station and Euston station as part of the re-development of Euston station. This will create a direct link for users of heavy rail services which terminate at Euston. These plans would also be pursued during a rebuilding for High Speed 2. 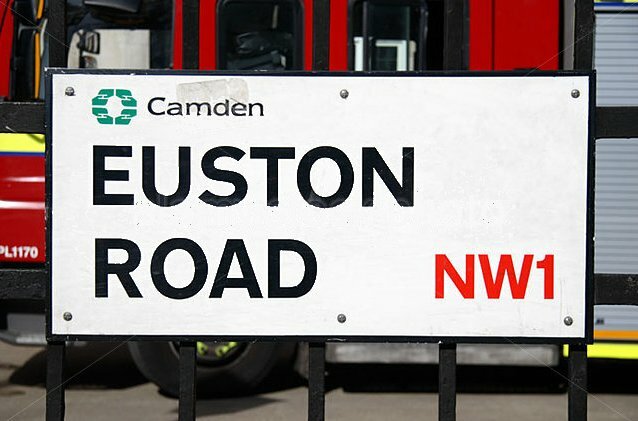 Both Warren Street and Euston tube stations are within close walking distance. In early 2011 two new lifts linking the westbound platform to the street opened. On top of this, a modern entrance to the station opened.